Children of Time, Adrian Tchaikovsky (2015). I sort of read this by accident. 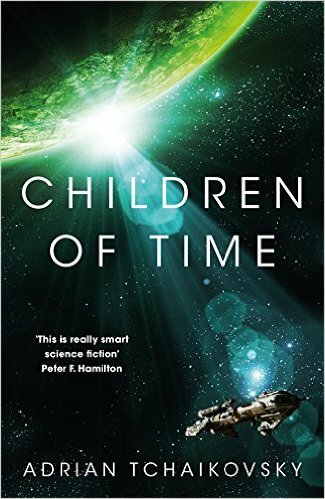 I bought it at Edge-Lit 4, and on the train ride home I finished the book I’d taken to read during the journey there and back, so I started Children of Time. And since I’d started it, I decided to continue reading it. Which I think makes it one of the very few books I’ve actually bought and then started on the same day. The elevator pitch for this novel didn’t sound all that appealing, and the author is better known for a ten-book fantasy series, so I wasn’t sure what to expect. 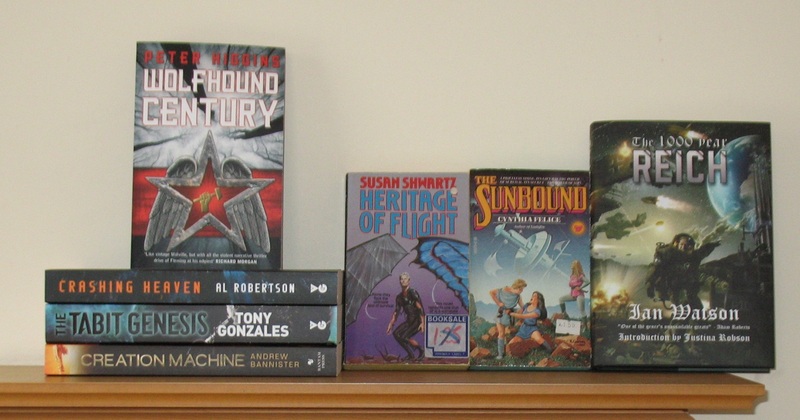 What I found was a polished sf novel with several neat twists on the generation starship story (it seems to be the generation starship’s year, with this and Kim Stanley Robinson’s Aurora). 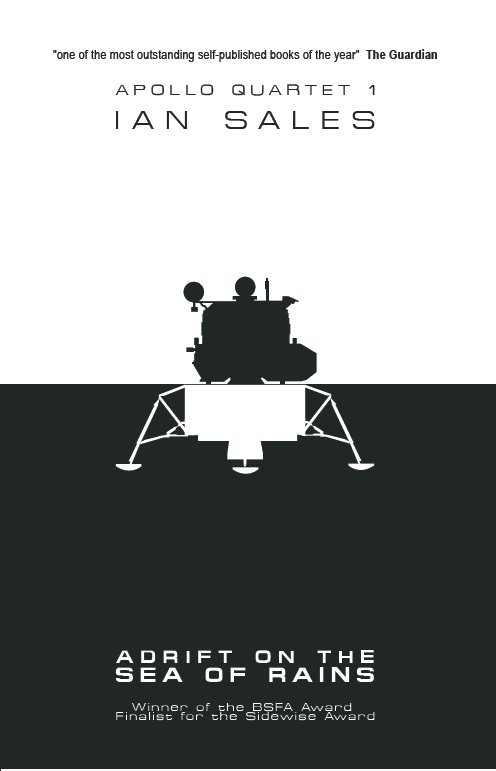 The world the ship plans to colonise, and the only possible candidate its crew have found, unfortunately turns out to have been terraformed and colonised millennia earlier. By spiders (the result of a human seeding programme that went wrong). The novel alternates between events on the ship and the development of the spider civilisation – and the latter narrative is absolutely fascinating. Tchaikovsky puts a few spins on his generation ship tropes, although it soon devolves into a well-visited territory. Which was a little disappointing – but on balance the spiders more than make up for it. 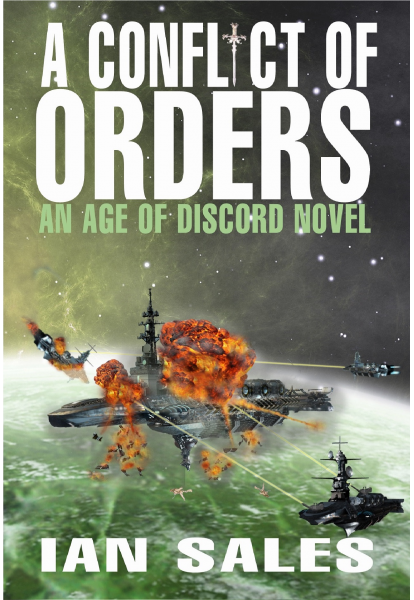 I wouldn’t be surprised to see this on the BSFA Awards shortlist next year. Skin, Ilka Tampke (2015). I reviewed this for Interzone. 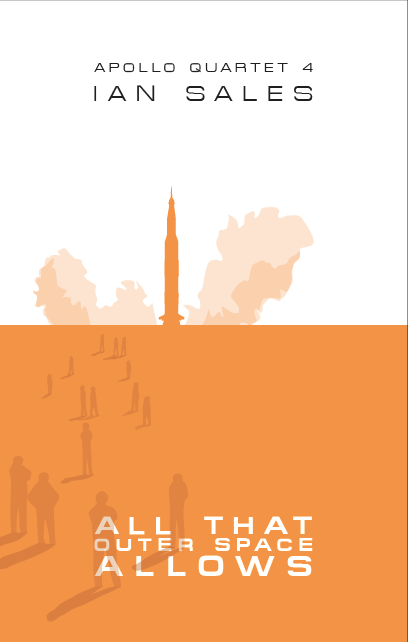 I picked the book as one of my choices based on the one-line description in the email sent out to reviewers. It turned out to completely different to what I had expected. It’s a Celtic historical fantasy that sort of hovers on the border of YA and adult fantasy. Bits of it worked really well, but the narrator was such a special snowflake it sort of spoiled things for me. 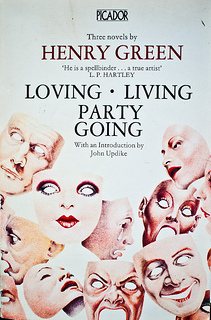 Loving*, Henry Green (1945). According to the back cover of the Picador omnibus paperback I own which contains Loving, Green is “the most neglected writer of our century”. 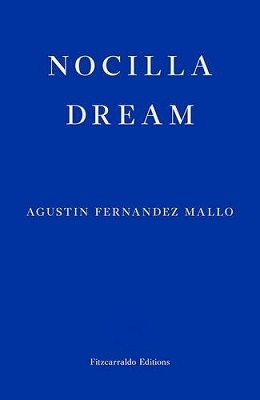 The book was first published in 1978, and that may well have been true then, but he has apparently seen something of a revival in recent years – there’s a 2005 edition of the same book, but with an introduction by Sebastian Faulks rather than John Updike; and Green has a number of other novels in print. Which is all, I suppose, beside the point; suffice it to say I knew only Green’s name and nothing about his oeuvre when I started Loving. Perhaps I’d expected something not unlike Olivia Manning’s novels, she was after all a contemporary, and I do like Manning’s fiction. 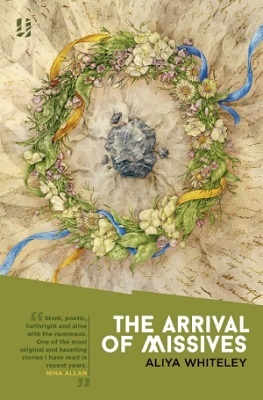 Loving, however, proved to be entirely different; and excellent for reasons that make it nothing like Manning’s books. It’s set belowstairs in a large house in rural Ireland during World War II. Not only are the staff worried about the war, but also about their own situation in an neutral country should the Germans invade. And, of course, there’s the house to manage, and their employers to wait upon. The novel opens with the death of the butler, and chiefly follows Raunce’s efforts to get himself promoted into the vacant position. 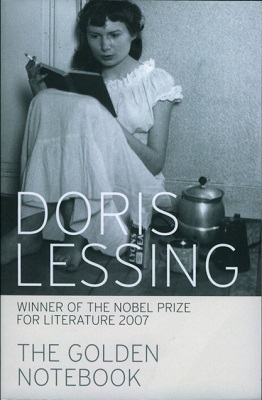 Green makes no concessions to his readers, the characters and their relationships have to be inferred from the narrative, much of which is dialogue. Science fiction may over-rely on dialogue to carry its stories, but it never does it with the skill and control of voice Green manages. I’ll definitely be reading more of his novels. Godsfire, Cynthia Felice (1978). This is one of several paperbacks I bought from Alvarfonden at Archipelacon, with the intention of reviewing them on SF Mistressworks. Which is what I did – see here. I liked it. 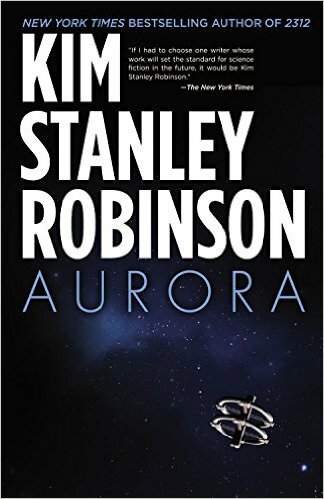 Aurora, Kim Stanley Robinson (2015). I’ve been a fan of Robinson’s work for many years, and, so I was told, this was one of his best, even better than 2312. So, of course, being completely contrary, I enjoyed it, thought it quite good, but… not as successful as 2312. The story follows the arrival of a generation starship at Tau Ceti after 170 years in flight, and is told by the vessel’s AI as a study in narratology and a sort of experiment in making the AI more human. The narrative focuses on Freya and first follows her as she goes on a wanderjahr through the twelve biomes which make up the ship. Then there’s the attempt to colonise a moon of one of Tau Ceti’s exoplanets. 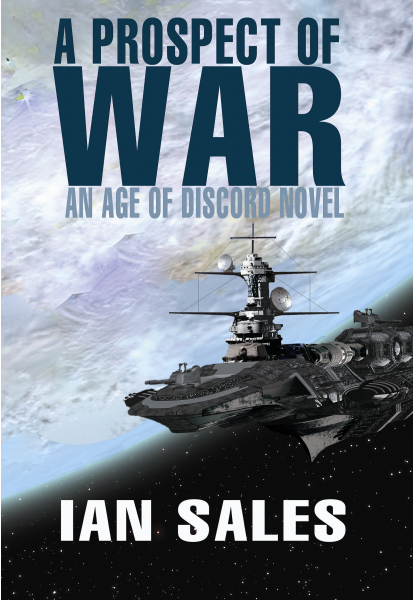 But that goes horribly wrong, and leads to a civil war on board between those who want to terraform another moon and those who think they should return to Earth. 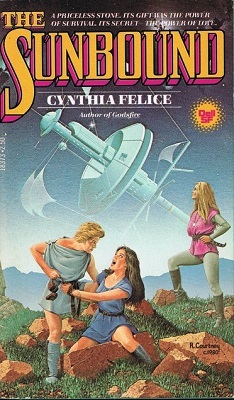 Freya is the de facto leader of the latter faction, and the final section of the book details the ship’s return to Earth and Freya’s experiences once there (those who flew back hibernated for the trip, using a technique in the feed beamed to them from Earth). As a thought experiment on how some elements of a generation starship might operate, Aurora makes for a fascinating read. There’s some handwavey stuff – not least the narrating AI – and many of the mechanical issues are glossed over. However, where the book fails for me is in its human side. Although a number of different cultures are present on the ship, everyone acts like twenty-first century Californians, displaying the sort of liberal individualistic sensibilities more likely to be found on the western seaboard of the US than in the seventh generation of a generation starship’s passengers. For example, there are complaints people are not free to have children as and when they want, but you’d think something like that would have long been accepted. And then there’s the violence between the “stayers” and the “backers”, which for a group of 1200 people who have known only the biomes, didn’t ring true. I was, however, amused that Freya and the others clearly returned to the Earth of 2015 – there were a few backhanded digs at social media and an indirect mention of hipsters. I’m still in two minds about Aurora. 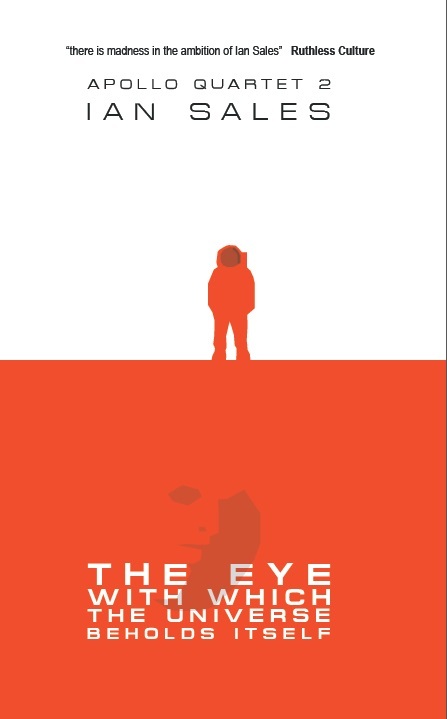 The setting is very clever, but the characters are thin and unconvincing; and like 2312, it’s all about making the Earth a fit place to live – because there’s nowhere else in the universe we can do so. 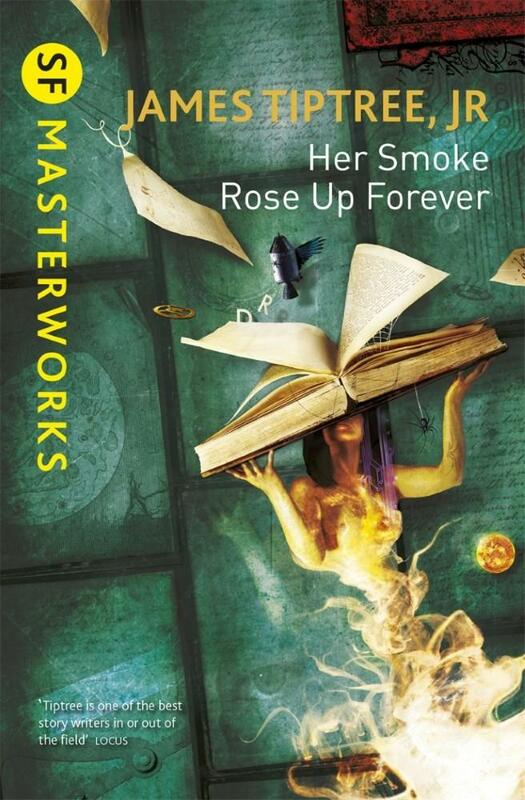 Her Smoke Rose Up Forever, James Tiptree Jr (1990). When I first started reading Tiptree back in the late 1970s – it was Ten Thousand Light-Years from Home, originally published in 1973 but my edition was the 1978 paperback – I knew “he” was a woman, but from what I’d read somewhere I thought the pseudonym was in order to protect the author’s career with the CIA. It never occurred to me Ali Sheldon used it because she was a woman. Now I know better, of course. In the early 1980s I bounced out of Tiptree’s Brightness Falls From the Air, and never quite got back into reading her. Well, at least not with the same fervour as before. 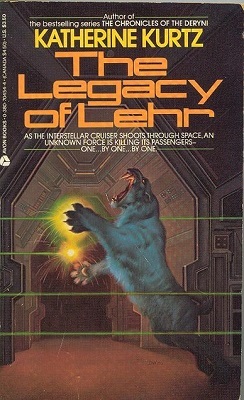 I’ve reread Ten Thousand Light-Years from Home over the years several times, not to mention the odd story in various anthologies, but it wasn’t until Her Smoke Rose Up Forever appeared in the SF Masterworks series – deservedly so, I might add – that I really decided to give her a reread in earnest. 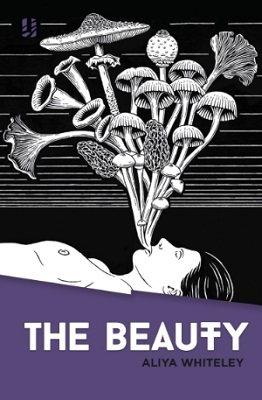 I would normally review this book for SF Mistressworks, but I’ve already got a review lined up by someone else; and besides, I’ve probably reviewed half of the contents in reviews of other anthologies anyway. For the record, not every story in here shines, but a number of them so do very brightly – ‘The Screwfly Solution’, personal favourite ‘And I Awoke And Found Me Here on the Cold Hill’s Side’, ‘The Women Men Don’t See’, even ‘The Man Who Walked Home’ (a story which has haunted me since I first read it decades ago). 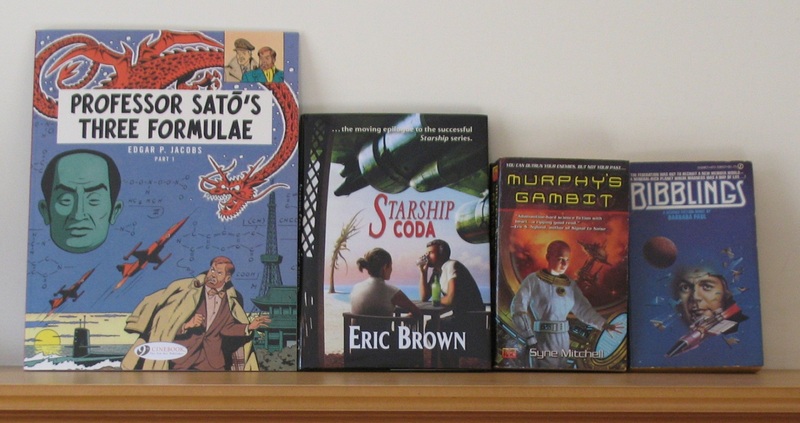 There are stronger collections in science fiction out there, but not many. The Danger Game, DHF Webster (1978). The author joined the Royal Navy in the nineteen-fifties as a diver, then ran a salvage operation for a while, but that eventually folded due to a lack of contracts. He was employed as a manager for a booze merchant in his home town of Bradford, when an old Navy buddy contacted him and asked him if he’d be interested in working in the North Sea, as the industry was desperate for qualified divers. 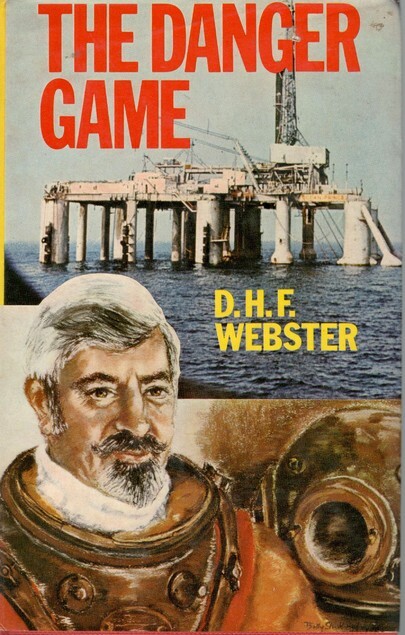 The Danger Game is about Webster’s years as a commercial diver, and given some of the things he describes the title seems apt. During the early sixties, things were very different, and a lot of deep dives were done on air – 200 feet deep, that’s about seven atmospheres, on air. 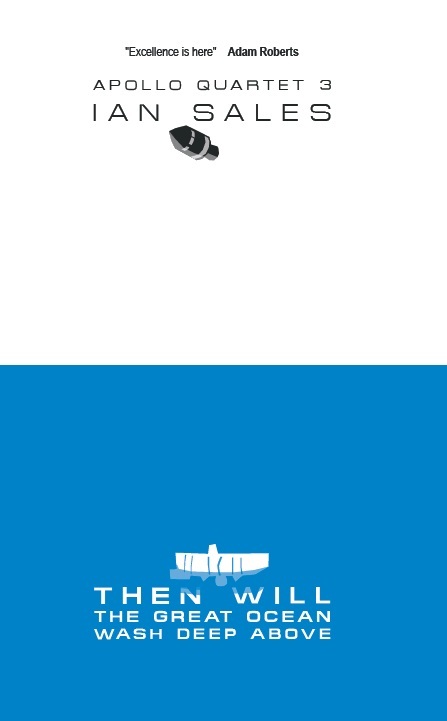 Nitrogen narcosis, “rapture of the deep”, was not only common, it was expected, and divers frequently surfaced with little or no memory of the final tasks they’d performed. The same was true of the bends, pretty much everyone suffered from it several times, usually because of mistakes with the air supply requiring a quick trip to the surface, or because the wrong tables were used. But they had decompression chambers on deck, so a few hours sealed in one of them and they were right as rain. Although lots of divers perished, it seems a miracle the entire industry wasn’t shut down it was so dangerous. But, of course, because oil. Anyway, a short and reasonably informative read, although likely of worth only to those interested in the subject. Categories: book review, books, reading diary 2015 | Tags: adrian tchaikovsky, cynthia felice, dhf webster, henry green, kim stanley robinson | Permalink.